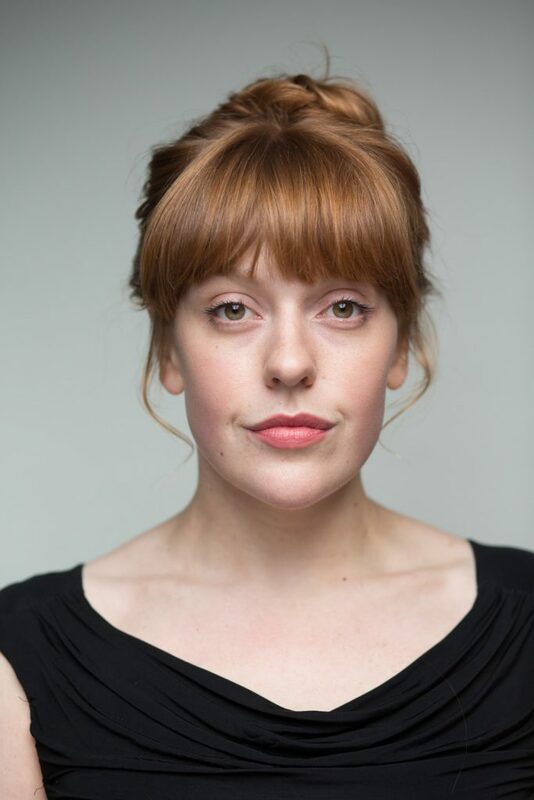 Native Lancashire lass Amy will soon be appearing as Annie Kenny in How Women Won The Vote With Lucy Worsley. She recently appeared in England is Mine, a feature about Morrissey and Fresh Meat. She has excellent comedy skills.